South Korea’s leading biosimilar manufacturer Celltrion has signed a deal to license CT-G20, its investigational hypertrophic cardiomyopathy (HCM) drug to an unnamed Japanese pharmaceutical company for $25 million (28.3 billion won). The company said Monday it received 10 percent of the pledged fund as an upfront payment, while the remaining would be paid in milestone-based progress. 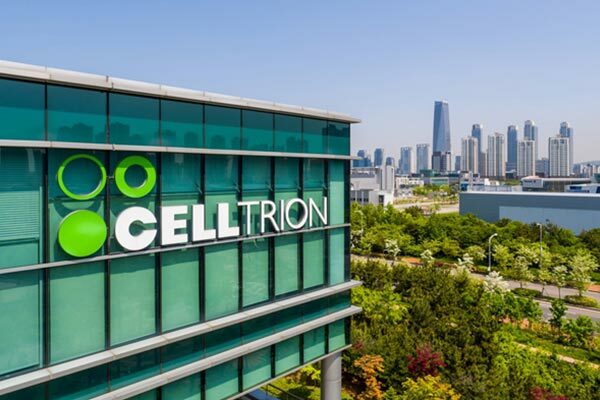 Shares of Celltrion closed Monday down 0.75 percent at 198,000 won. Celltrion said it already held a pre-IND meeting with the U.S. Food and Drug Administration (FDA) last year to discuss developing a strategy for the early commercialization of the novel drug. A follow-up meeting is being prepared to ensure a fast-track development design, the company added. Celltrion will initiate its first clinical study of the drug in healthy subjects early next month and in patients in the third quarter in Korea and plans to complete a phase III study by the end of 2022. Commercial production and shipment to the global market is scheduled to begin in 2023. HCM is a disease in which the left ventricular muscle of the heart becomes abnormally thick, hindering its ability to pump blood throughout the body. HCM is not fatal, but it is the leading cause of sudden cardiac death in people. To date, no drugs have been available to treat HCM in the world. About 650,000 people are estimated to have HCM in the United States, where about 60 percent or 400,000 are the primary target population whose obstructive HCM requires medical intervention. Of these, about 120,000 patients are expected to take medications. Based on these figures, medical costs may reach 25 million won per year, creating a market worth about 3 trillion won in the U.S. alone.